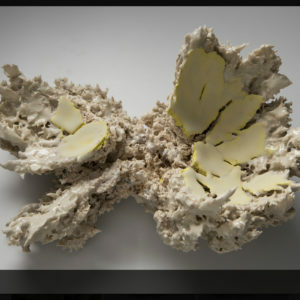 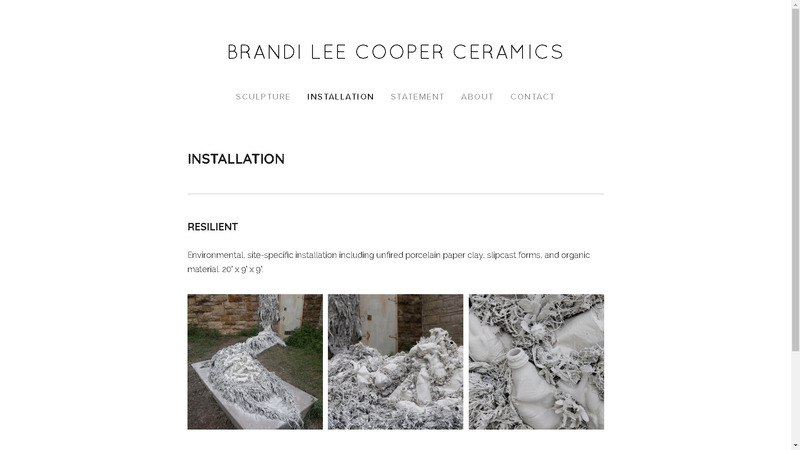 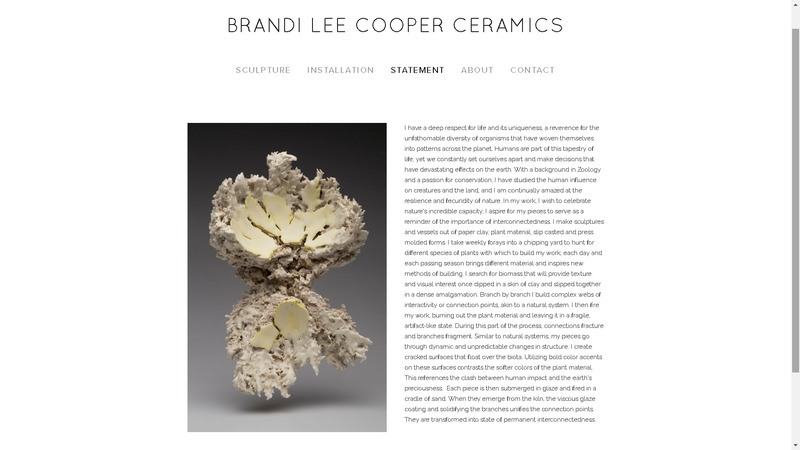 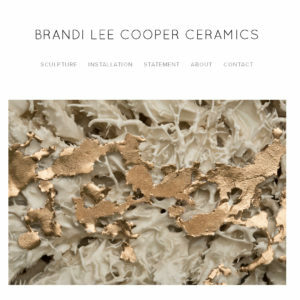 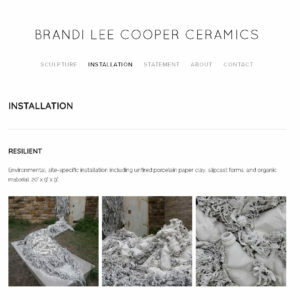 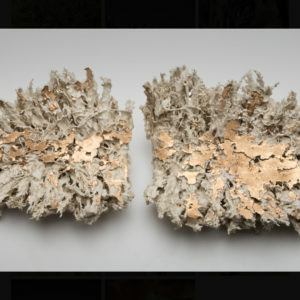 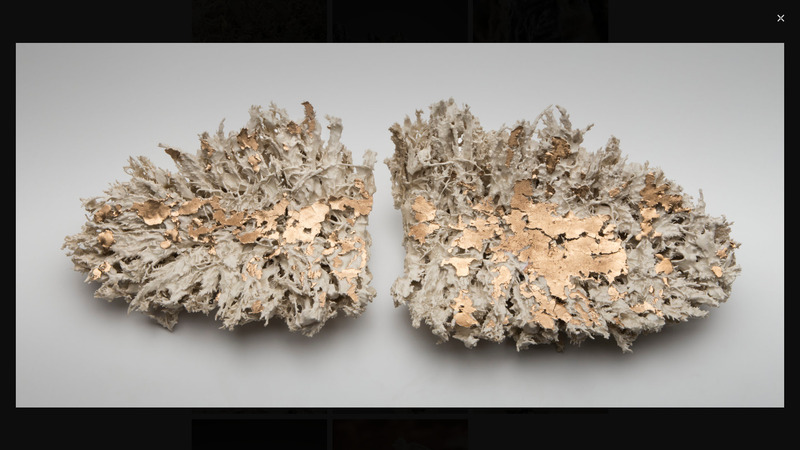 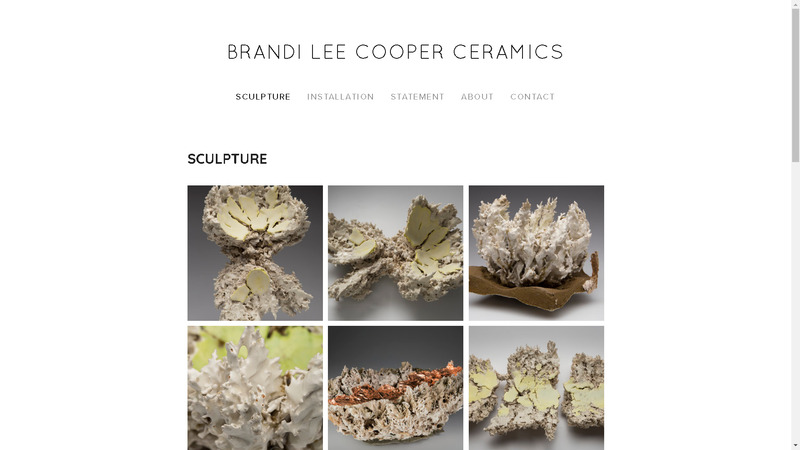 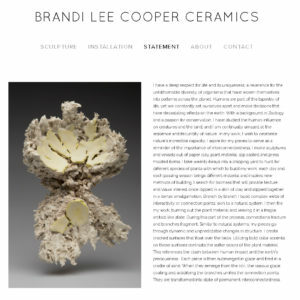 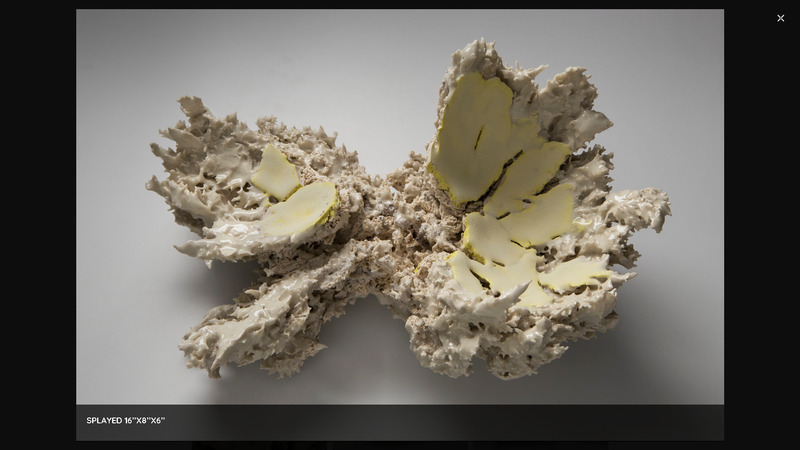 Friend, ceramic artist and biologist Brandi Lee Cooper let me lend a hand with her website update, screenshots shown below. 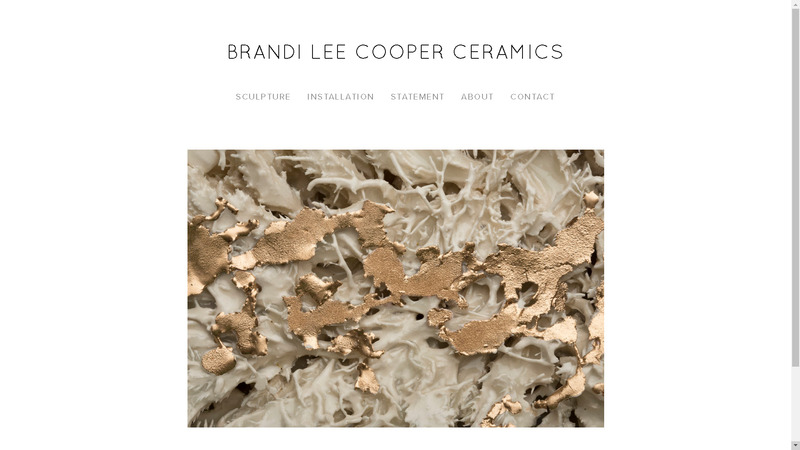 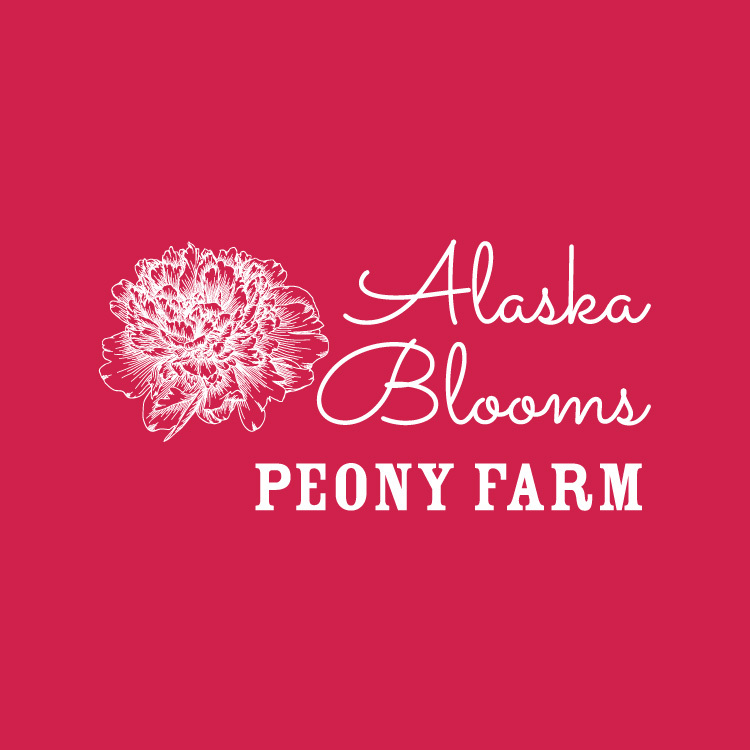 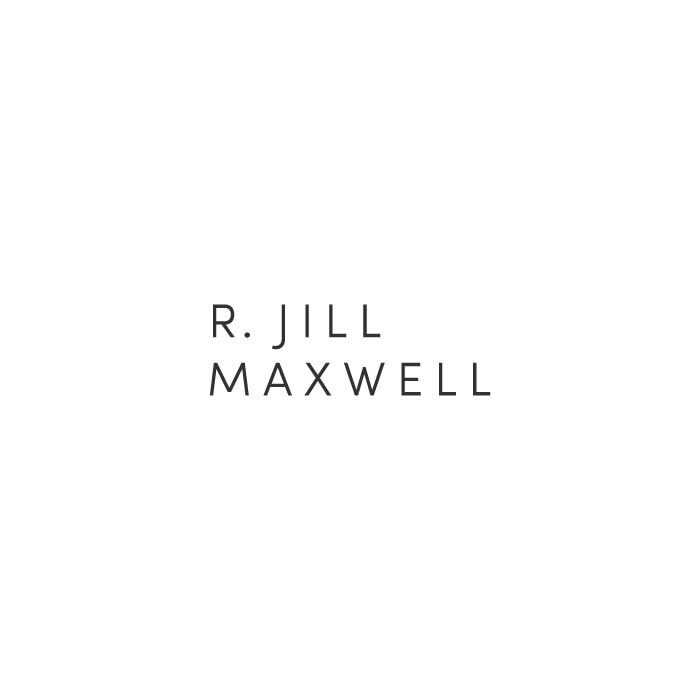 Thanks to her beautiful images and clear vision of how her site needed to come together, the project included a quick upgrade from Weebly to Squarespace, importing images and text, and updating text styles to match her aesthetic. 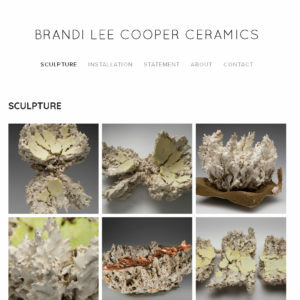 Happily, Brandi’s site went from being pages deep in Google search rankings to being the top hit for her preferred terms in a matter of days: now people can find her easily, and she can make all the updates she needs from her computer or phone.